Sustainable Futures in Africa – The Sustainable Futures in Africa (SFA) Network is an interdisciplinary collective that brings together researchers, educators, and communities of practice that acknowledge the situated and complex nature of practices and conceptions of sustainability. The Sustainable Futures in Africa (SFA) Network is an interdisciplinary collective that brings together researchers, educators, and communities of practice that acknowledge the situated and complex nature of practices and conceptions of sustainability. The Network aims to build understanding, research, and practice in socio-ecological sustainability in Africa. The SFA is comprised of both international partners and organisations from Glasgow to Gaberone. Are you passionate about sustainable international development in Sub Saharan Africa? Follow Sustainable Futures in Africa and we’ll let you know what we’re up to, and how you can get involved. 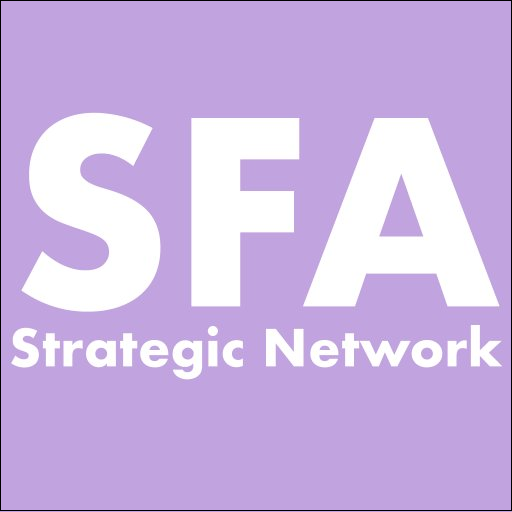 The SFA Network is an ever growing network NGOs and academics with developing projects. Take a look at some of the projects that have emerged out of the SFA Network so far. The Sustainable Futures in Africa Network presently works in both the United Kingdom and across the African continent. With ever growing partners, our partner Philip Nicholson created this geo-visual map to improve the visibility of our work.